Sun and heat both damage dashboards, but the protective cover of a dash mat can prevent cracking and discolouration. 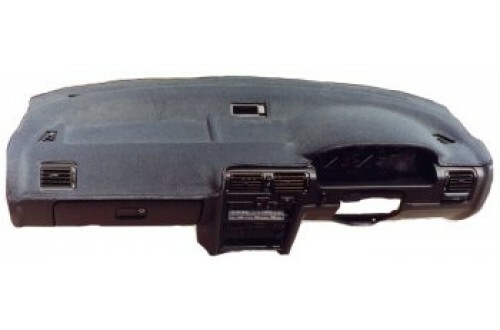 The first custom fitted dashboard covers were marketed in the late 1970s. Today, various manufacturers refer to them as dash covers, dash mats, and dashboard covers. 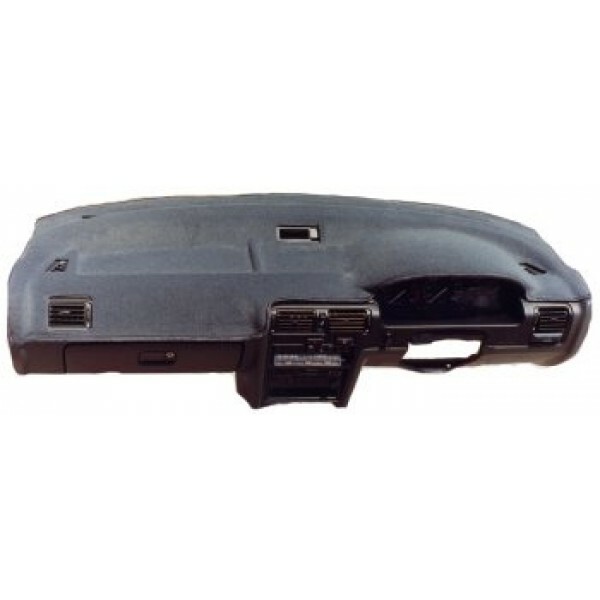 Dashboard covers are useful to reduce glare reflected from the dashboard onto the windshield; protect the dashboard itself from sun damage; and cover up any existing damage on older dashboards. They keep car interiors cooler in the summer and reduce demand on air conditioning systems, both of great value in the Australian climate.